I often think of The World card as the Circle of Life, for, indeed life has many cycles. That is what this is all about today. It feels as though there is one of your issues where you can find some sort of closure today. This is the first appearance of this card on the blog, so the timing is very significant. 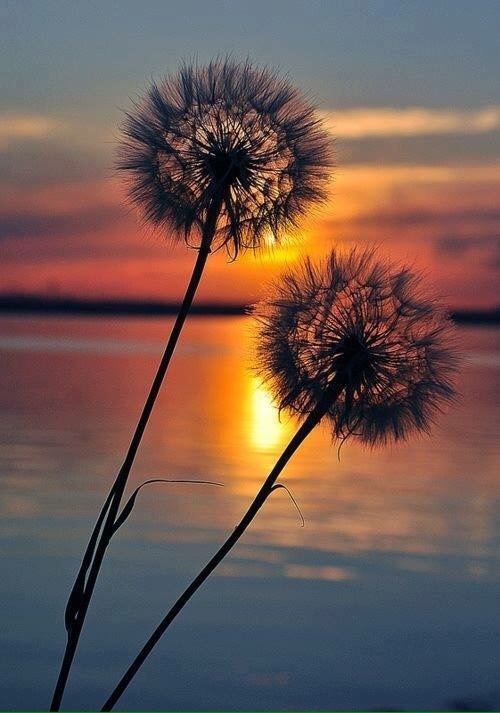 Listen to what others have to say, as well as messages regarding your own situations. Let’s say for a minute that you have a checklist, you probably do; I know I do. Now, you can check something off of that list…finally. It may not be the biggest thing, but it is an important door which you are able to close at this time. And, remember, when one door closes, another will open; however, it is not always immediate. But, know that when the timing is right, the Universe will open the next door and you will be on your way. This entry was posted in Card of the Day, General Tarot, Readings, YouTube Videos and tagged Card of the Day, Chapter, Circle, Cycle, Door, Guidance, Path, Reading, Tarot, World. The High Priestess is basically the equal to yesterday’s Hierophant. In some decks, The Hierophant is actually known as the High Priest. However, he deals more with the outer world and your beliefs, while the High Priestess is more about your inner world and your intuition. What situations do you have going on right now which require you to take a deeper look at things? With the impending Mercury retrograde on the 28th, and Pluto already retrograde, some relationships may come into sharper focus and leave you doing some soul-searching. The time has come to ask yourself what is going on and why others are behaving the way they do. Do you need this in your life? This entry was posted in Card of the Day, General Tarot, Readings, YouTube Videos and tagged Card of the Day, Guidance, High Priestess, Intuition, Path, Reading, Tarot. This is not the first time The Hierophant has come out on a Sunday, and it certainly won’t be the last. It is a very appropriate Sunday card as it is a representation of one’s religious beliefs. Personally, I believe no two people maintain identical beliefs in every possible aspect, unless, of course, they belong to a cult. This card is about identifying with your tribe, so to speak. Religion may not be your thing, but you may still be a very spiritual person and finding those who share similar beliefs is important. 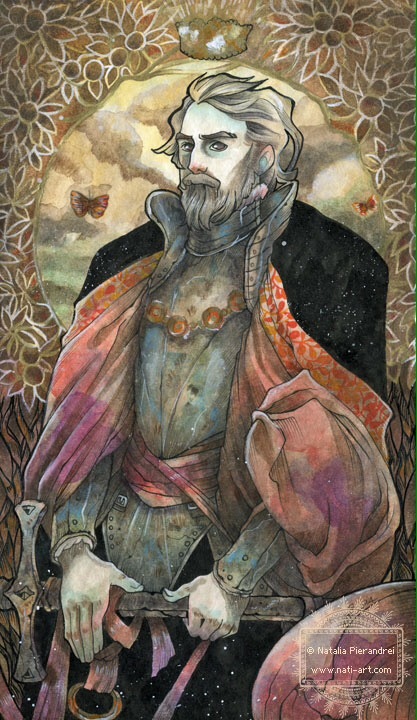 Also, The Hierophant is considered to be wise counsel. I can not emphasize enough that if you are in need of guidance, of any type, you should seek out those who can help you. Find someone with knowledge on the subject which requires advice and pick their brain. You’ll be glad you did. This entry was posted in Card of the Day, General Tarot, Readings, YouTube Videos and tagged Card of the Day, Counsel, Guidance, Hierophant, Path, Reading, Tarot, Wisdom. This week, Mercury joins Jupiter, Saturn, Mars and Pluto in retrograde motion, to give you the focus toward cleaning up the rubble of your old life. This entry was posted in General Tarot, Readings, Weekly Tarot Guidance, YouTube Videos and tagged April, Guidance, Path, Reading, Tarot, Weekly. Hopefully yesterday’s energy from the King of Swords is present to help you maintain some clarity. 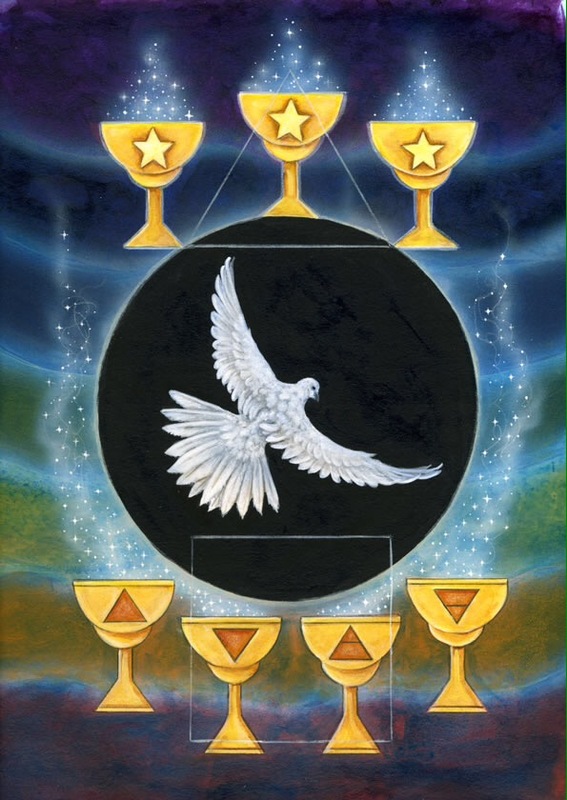 The 7 of Cups is all about illusions and disillusionment. Keep those choices realistic, folks. Personally, I condone daydreaming, because if you can not dream it, you certainly can not achieve it. However, try not to go all pie-in-the-sky and Don Quijote tilting at windmills here. Unfortunately, I think for everyone, there is a sense of politics in how we interract with others, one face for this one and another face for that one. Wearing a mask of protection in certain relationships may be your only key to survival. Not everyone needs to know everything about you. It is wise to keep it that way. This entry was posted in Card of the Day, General Tarot, Readings, YouTube Videos and tagged 7 of Cups, Card of the Day, Choice, Guidance, Illusion, Path, Reading, Reality, Tarot. Happy Full Moon in Scorpio, everyone! The King of Swords is here today to help you get the job done. Just like a true Scorpio, and this King, the Scorpio Full Moon will allow you to cut straight to the heart of the matter. Nothing less than the truth will do, whether it is truth in relationships, or your own personal truths in being honest with yourself. Being on the heels of The Wheel of Fortune and Death, and being so aptly placed on this powerful Full Moon, the King of Swords is here to bring you some necessary clarity. Full moons are about endings, so this is a good time to sever some things which no longer serve you and shed them from your life. Remember to do this eliminating with your mind and not your heart. Keep your priorities straight and use the retrograde energies to organize your life. 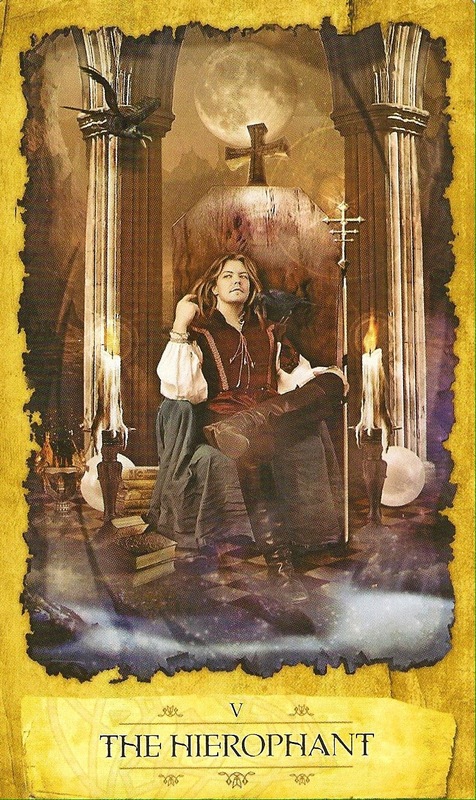 This entry was posted in Card of the Day, General Tarot, Readings, YouTube Videos and tagged Card of the Day, Clarity, Guidance, King of Swords, Organize, Path, Reading, Tarot. Death following The Wheel of Fortune…can it get any better than this? Most people tend to fear the Death card when it comes out, but I say we embrace it. We appear to be in the midst of some very karmic times. Tomorrow we have a Full Moon in Scorpio, so this card of transformation could not come out at a more perfect time unless it came out tomorrow. Hopefully, most of you out there are experiencing some major changes. It’s about time for rather big endings so that you can have some new beginnings. This old life of yours needs to die away in order to allow you to be reborn into a better one. 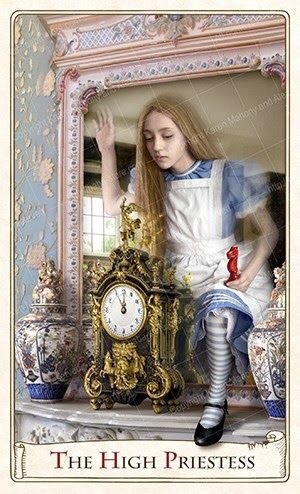 This is a card of transition and it is definitely time to close some doors. 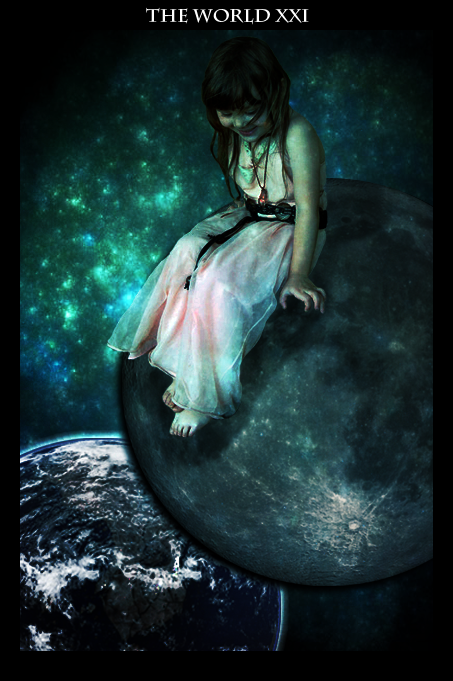 Use this powerful Full Moon to eliminate whatever needs to be gone. You’ll be so glad you did. This entry was posted in Card of the Day, General Tarot, Readings, YouTube Videos and tagged Beginning, Card of the Day, Death, Ending, Guidance, Karma, Path, Reading, Tarot, Transition.